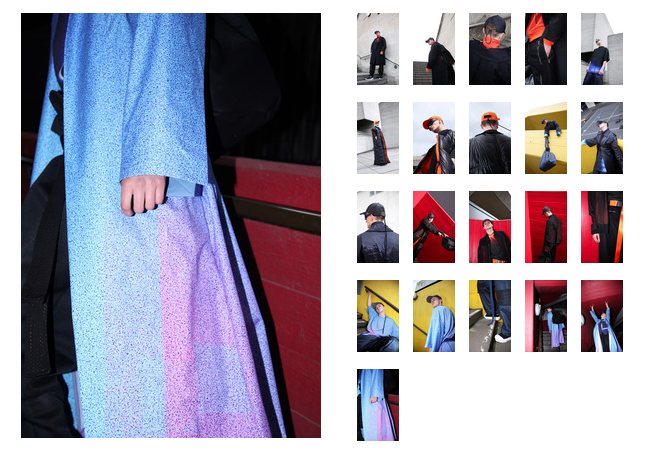 Current Fashion Design graduate Christine Xu has been featured in Not Just A Label’s ‘Black Sheep’ feature, focussing on ‘the designers revolutionising the industry and forging their own path’. 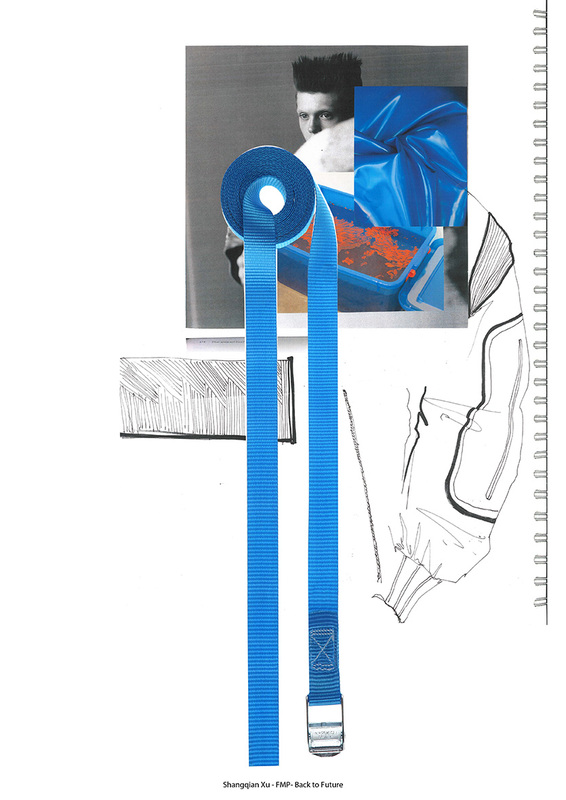 Christine has just completed her final year at WSA producing Menswear Collection ‘Back to Future’, a futuristic, hybrid collection of tailored sportswear using Kraftwerk as her muse. Techno music energised the whole collection, inspiring her fabric combinations, digital prints and silhouettes. Christine is starting the Menswear MA at University of Westminster this September. She also won the WSA Fashion Direction Award at the London Press show. Christine intends to improve her own design style in fabric combination, pattern cutting and garment silhouettes on the two year MA course. “My focus and great passion is in using technical and modern materials in order to manipulate the fabric and combine it with high quality tailoring. 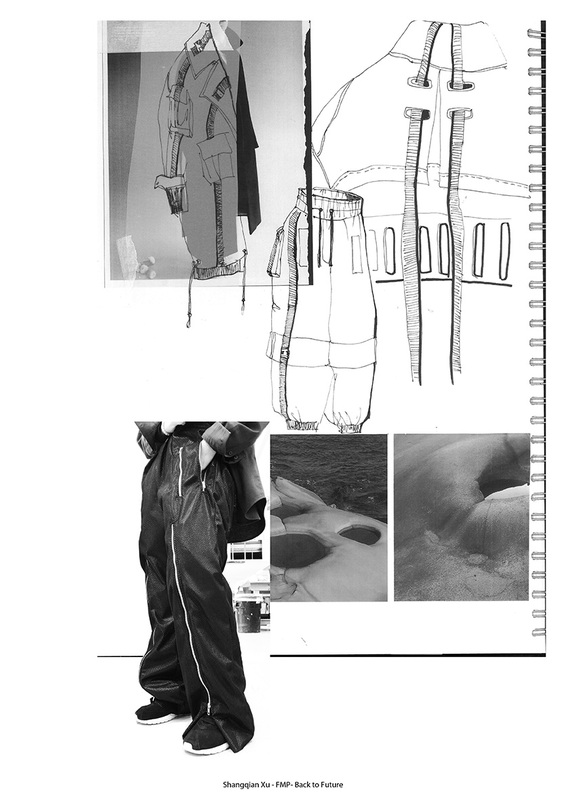 I feel I have a point of view and a distinctive vision for mixing sportswear and traditional tailoring.” After postgraduate study Christine hopes to realise her dream of directing her own Menswear designer brand. This entry was posted in Fashion and tagged Christine Xu, fashion design, Graduate Collection, NJAL, Not Just A Label, Press, Winchester School of Art by Caitlin Hinshelwood. Bookmark the permalink.